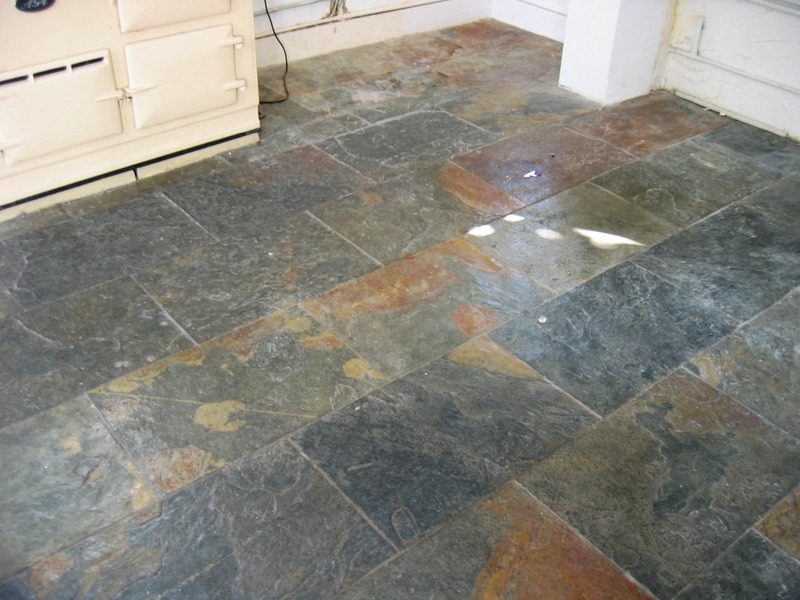 This entry was posted in Work History and tagged cleaning service, floor restoration, Hampshire, kitchen, sealing, slate tiles, Southampton, tile cleaning, tile maintenance, tiled floor by Charles Okwechime. Bookmark the permalink. 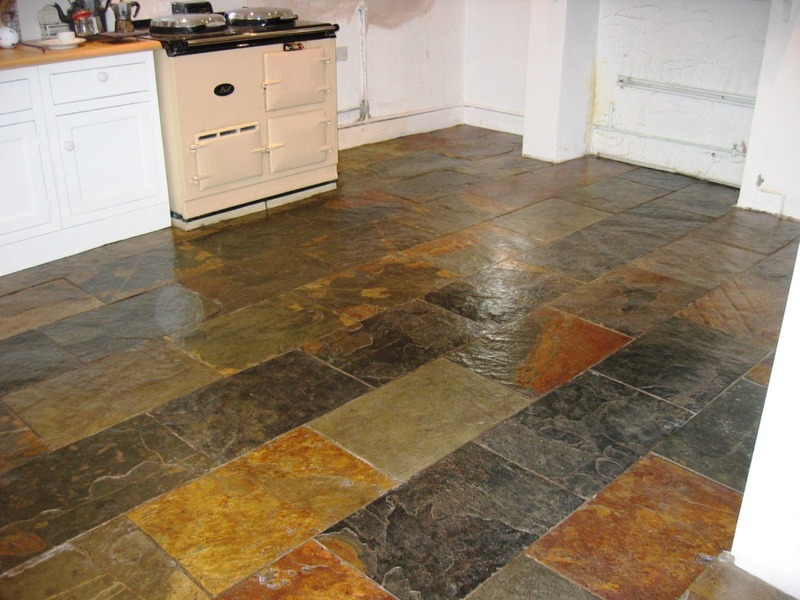 Big improvement, you restored those slate tiles back to their original condition.